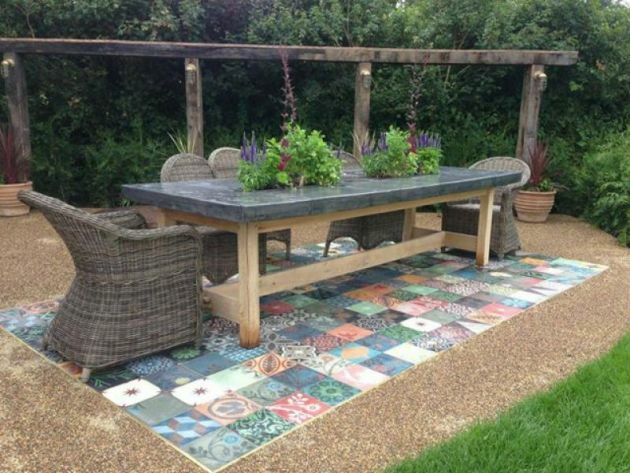 The complete landscape garden design, build and management solution throughout Sussex, Hampshire, Surrey and London. 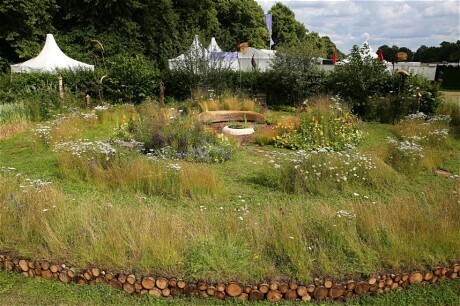 Having graduated from Merrist Wood Horticultural College in 1996, Dreamscape owner Joe Miller worked with many top professional garden designers on bespoke residential projects and also several prestigious medal winning gardens at the RHS Chelsea and Hampton Court Flower Shows before establishing Dreamscape in 2012. 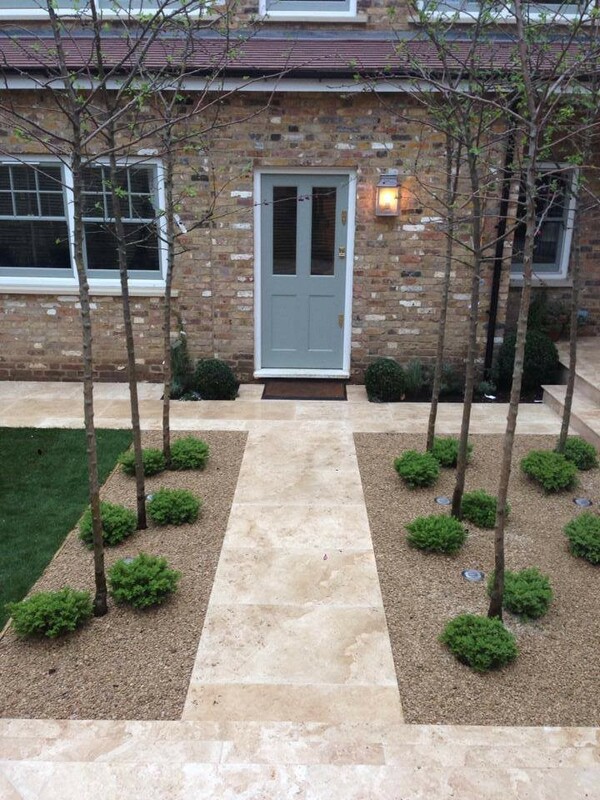 High quality workmanship with an acute attention to detail and from initial consultation to completion our fully trained team will take care of every aspect of every job from start to finish. 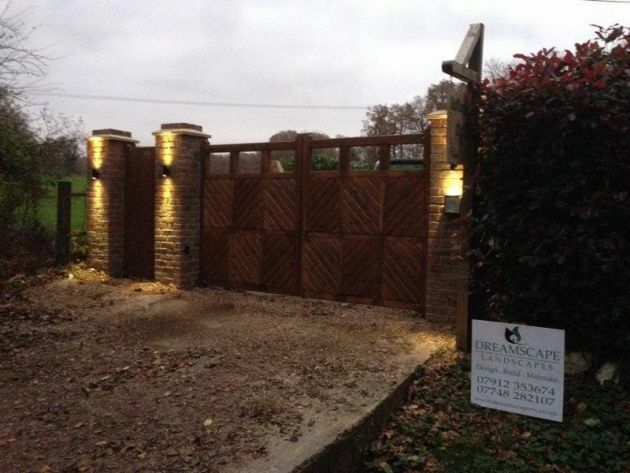 Please browse our website for more information on our complete range of services, full contact details will be found on each page. Please click here for more information on our Annual Garden Management Programmes. 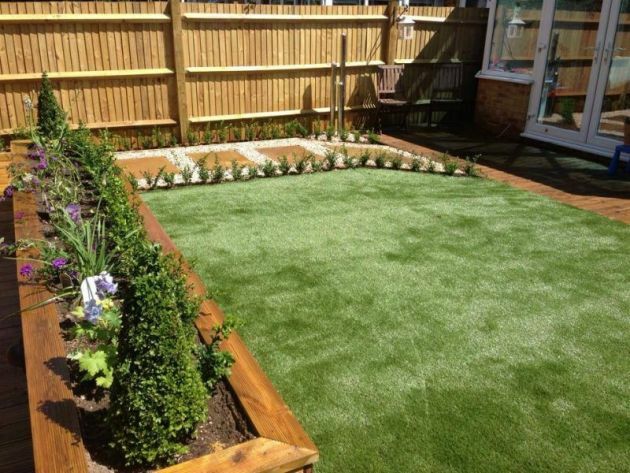 Please click here for more information on our Landscape and Garden Services. Please contact us for further information or to organise a free consultation.